We now have 2 locations!! Check us out at 494 Eugene Dr.! 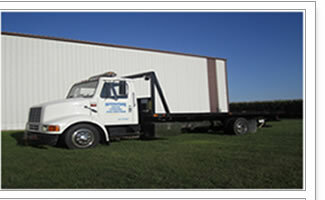 Interstate Auto was founded in 1964 by Fred Ulrich who drove one sling-type truck. 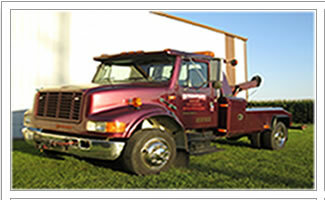 In 1990, when Fred retired, his son, Joe took over operations and, as towing technology modernized, the latter added more modern trucks. 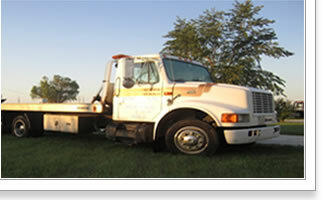 Interstate Auto now consists of rollback units, wheel-lift/boom units and snowplow-equipped, 4 wheel-drive, off road recovery units. 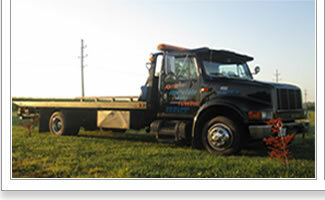 Rollback Service: towing for 4-wheel drives, motorcycles, etc.